Fairs and festivals are a Minnesota tradition, and the Olmsted County Fair (which does not charge an admission fee) is one of the state&apos;s best!  The Olmsted County Fair occurs for a week in late July each summer. The week is filled with a wide variety of exhibitions, competitions, entertainment, Goldstar amusements on the midway and lots of tempting fair food. A tractor pull, demolition derby, live music, and the Miracle of Birth animal center are traditional popular attractions for visitors to one of the area’s best county fairs. If you&apos;re planning an overnight visit, two new hotels--Home2 Suites by Hilton and Candlewood Suites--are nearby. Search for hotels in downtown Rochester, southeast, and southwest Rochester that would also be convenient choices. Prepare for a fun day (or night!) at the Olmsted County Fair! 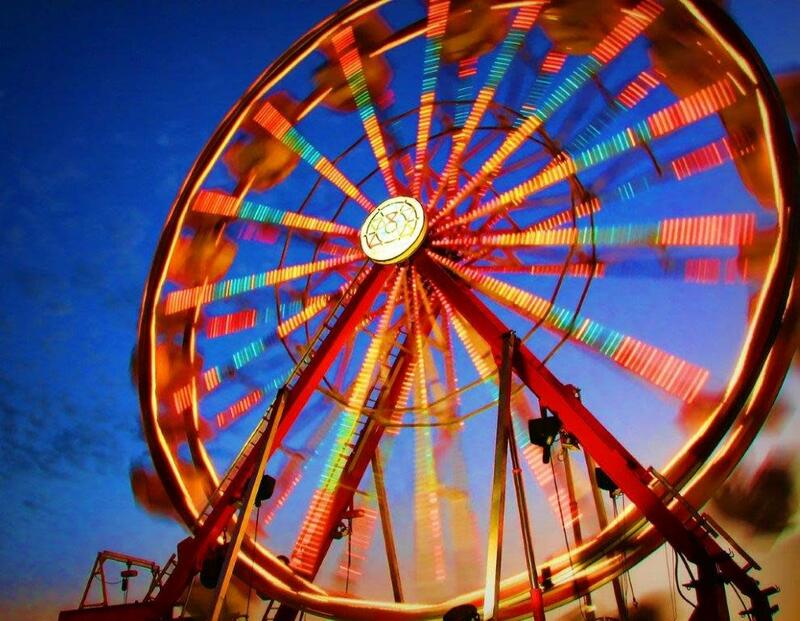 When to Go: The 2019 Olmsted County Fair dates are Monday, July 22nd – Sunday July 28th. Grandstand Entertainment - bull riding, auto-cross, demo derbies and more. Miracle of Birth Center - see piglets, calves, lambs, bunnies, chicks, and more. If you’re lucky, you’ll be there to witness the actual Miracle of Life (and be prepared for 100 questions afterwards)! Traditional fair foods -- mini-donuts, cotton candy, corn-dogs, cheese curds and ice-cream. Non-traditional options -- wood-fired pizza, gyros, spiral fries, and freshly squeezed lemonade. The Olmsted County Fairgrounds are conveniently located on South Broadway just over a mile from downtown Rochester. Parking is available for $5/day or $20/week. If you’d like to save some money (for that extra bag of mini donuts), consider street parking in some of the neighborhoods to the west of the fair. Discover other fairs and festivals happening soon in Minnesota&apos;s Rochester, and find descriptions of our can&apos;t-miss annual events. Come celebrate with us in Rochester, MN!